Buddhist monks in China perfected this effective fighting art many centuries ago. The combinations of kicks, punches, strikes and leverages are based on scientific principles of physics. When these combinations are directed to vital parts of the body, using balance, coordination and timing, they are extremely powerful and effective. The techniques can be changed to fit any given situation and do not follow a set pattern. These natural, circular movements of San Soo make it a common sense fighting art. Since the art was developed and used for protection of life, rules of fighting can not apply. Therefore, San Soo is not a sport and not used in tournaments or competition. San Soo is referred to as a “life changing art.” As students study the art it builds confidence in their ability, which can be influential to all aspects of their lives. A respect develops for fellow human beings because you can not know another person’s ability or character as a fighter when you meet them. However, if you must fight you have the confidence to do your best and stand up for what you believe. 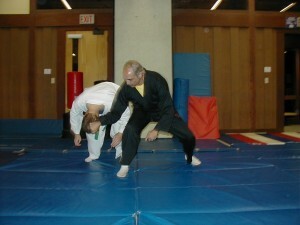 Though there are many principles and applications of the art that can take years of study to master, a person can defend their life with one technique when it is executed correctly. 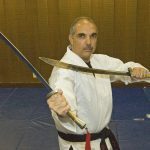 So whether you study the art for 30 years or 3 months, the physical exercise, coordination, mental awareness and self-defense ability are all benefits that begin to develop when you become a San Soo student. 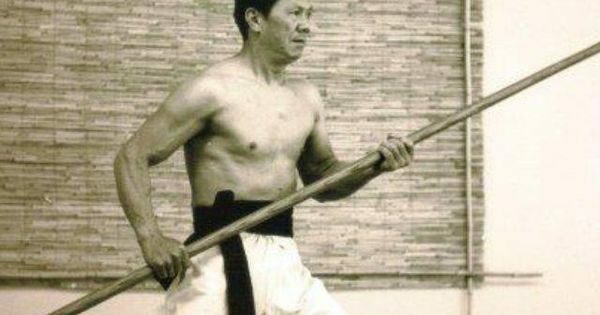 I began my training in 1971 at age 17 with Grand Master Jimmy H. Woo. I received my back belt in 1974 and then my Masters degree in January 1983. All my training was done at the El Monte School under the direction and guidance of Jimmy H. Woo. Like many of the other instructors who knew Jimmy, I too recognized there was something wonderful about him. From my first meeting with him I knew I was in the right art and definitely with the right instructor. Jimmy taught all of us how to become great fighters, but he also balanced that knowledge with the ramifications of loosing ones temper. It was my greatest honor to call Jimmy H.Woo my friend. I loved and respected him greatly. I opened my first school in 1975 in Buena Park, Ca. This school was then moved to a larger location in North Orange County in 1997. I have since relocated and now live in Chico. My classes are conducted in the same way that I was taught by Jimmy. My goal now is the same as it has always been, to pass on the art of Kung-Fu San Soo exactly as I was taught. 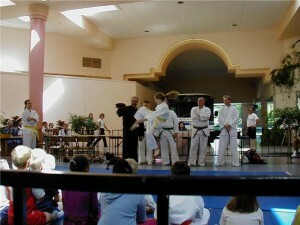 All of the classes offered by Master Scocozza are through the Chico Area Recreation and Park District. The steps below should make it easy to sign up using CARD’s secure online registration system. 2. Choose the session that you want to sign up for. 3. Pay your fees securely on-line. 4. Come to class and have fun!